SmartyStreets provides a street level validation and address suggestion service. With this integration enabled, street level look ups will be available from the admin's order edit screen and the customer's address book. 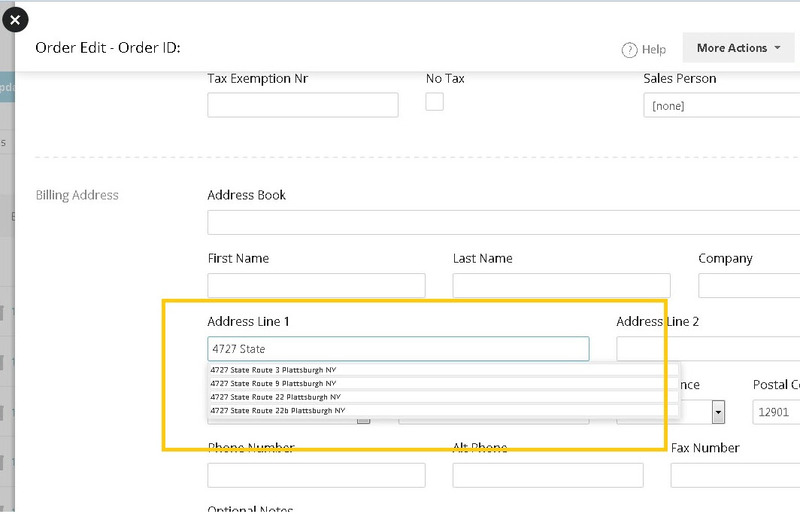 Zip code look ups are always available on these screens regardless of smartystreet integration. 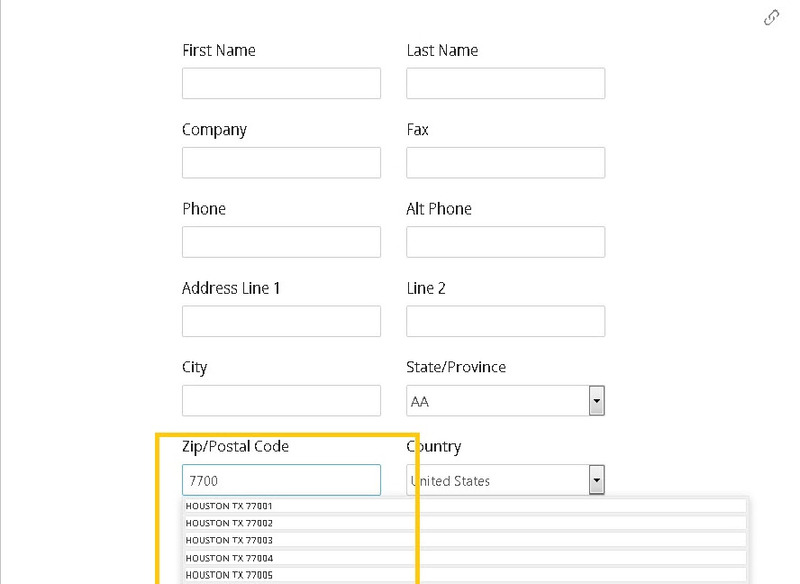 Typing a valid zip code and exiting will autocomplete the city and state. 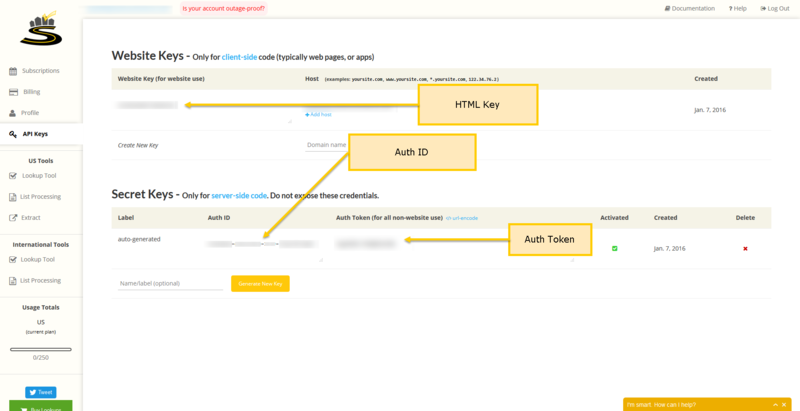 We have Smarty Streets Installed on the checkout page of our store and it works GREAT - but in order for it to work we needed to install small script in the top of the header of the page. This new feature would be AWESOME if it worked. It doesn't work for us at all. Does our site need to be updated with a new release for smart streets to work on the back end? I see there is a "Verify Addresses on One Page Checkout" option in the SmartyStreet App settings but seems to have no effect. What am I missing?